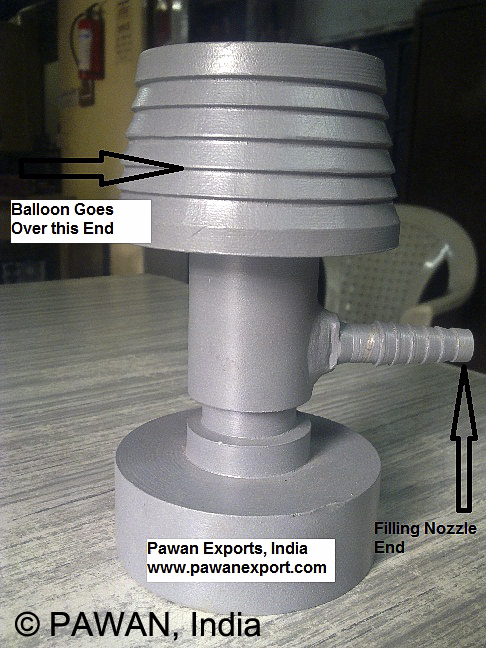 Sounding type meteorological balloons are used to carry larger payloads typically in the form or a radiosonde. 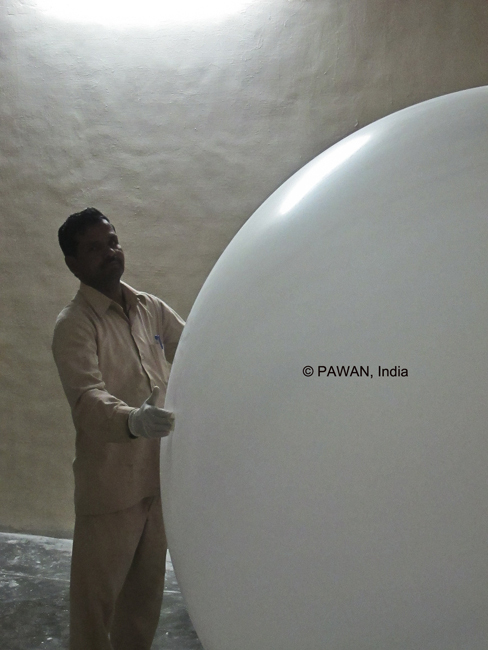 A radiosonde includes sensors for air temperature, pressure, humidity etc. 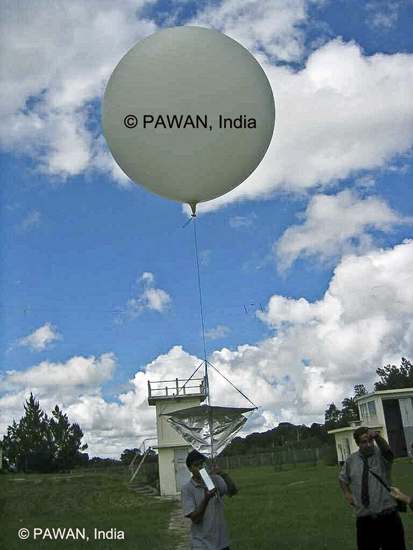 Depending on the size of the weather balloon used it will fly to a certain height with the attached radiosonde. These sensors in the radiosonde communicate with ground receiving stations that constantly receive data streams with recorded information. 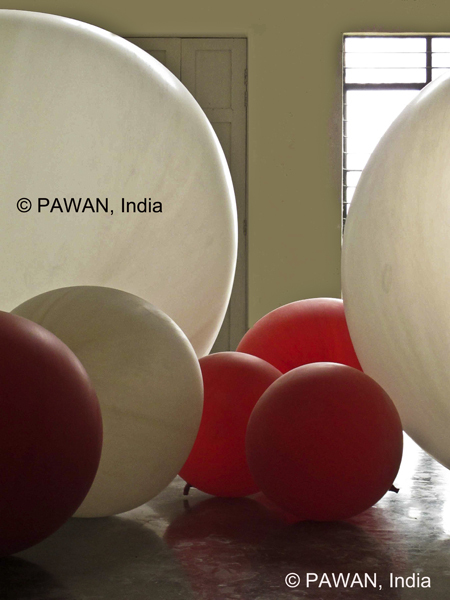 This information is then used by meteorologists for weather prediction. 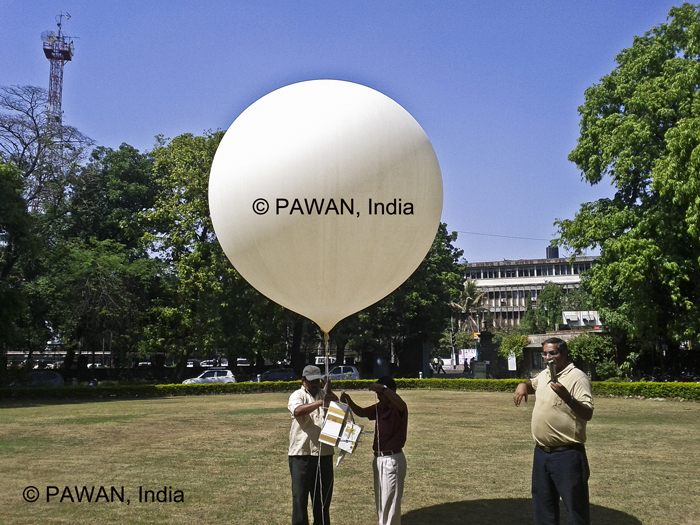 In addition to various sensors, the radiosonde is also equipped with a GPS transmitter. 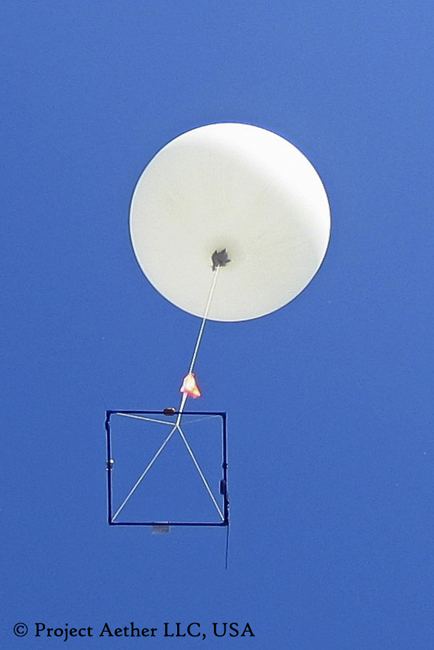 As the weather balloon gains altitude it also moves in the horizontal direction due to winds. 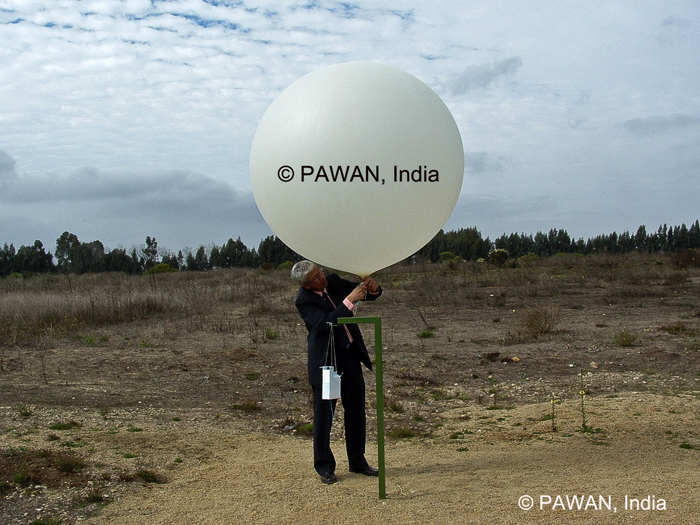 This position data of the weather balloon is constantly sent back to the ground receiving station which is then analysed and helps in providing information regarding wind speed and wind direction. 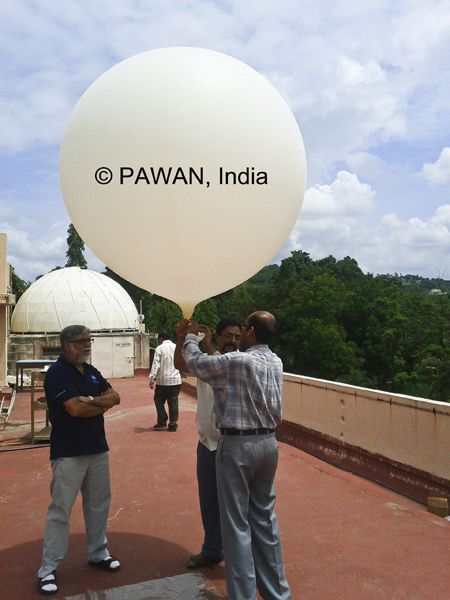 Sounding type meteorological balloons are a very important tool in upper air observations. 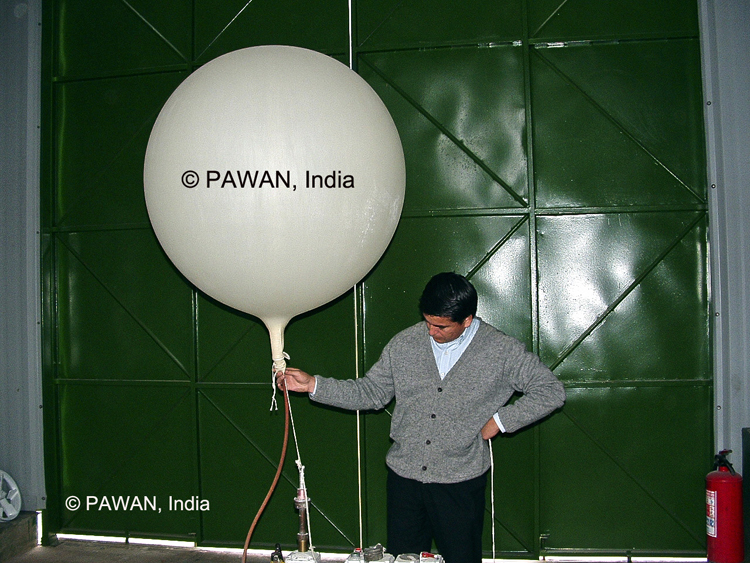 High altitude sounding balloons also carry radar targets in the form of a corner reflector, ozonesondes etc. 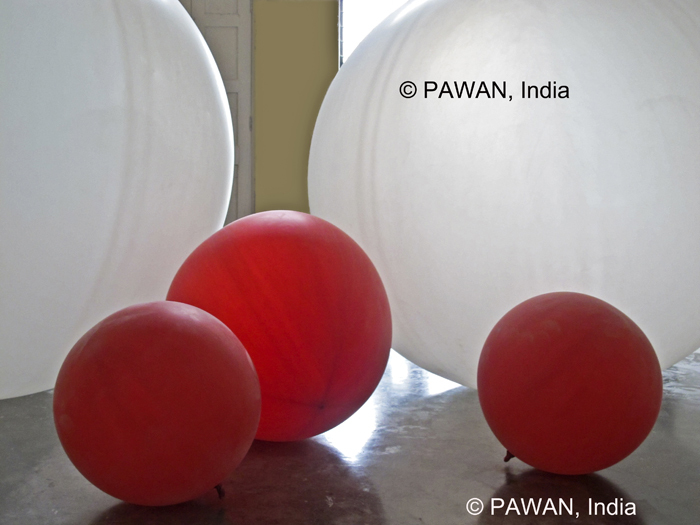 In case of heavier payloads, a parachute may also attached to the weather balloons. 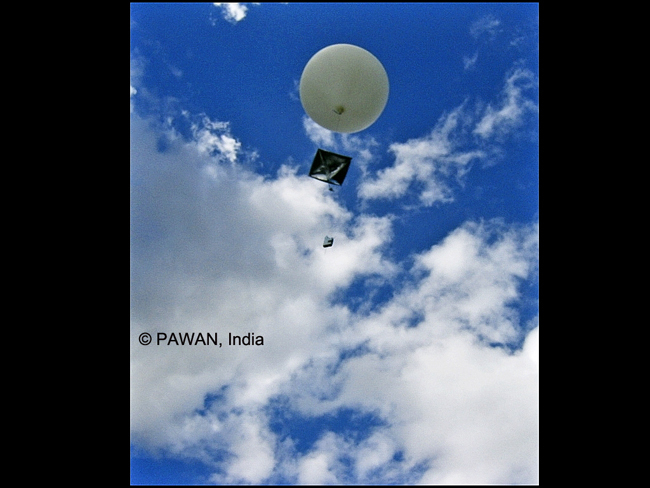 Please check out our Meteorological Consumables page for more information on parachutes offered by us. SIZES AVAILABLE : CPR-200, CPR-300, CPR-350, CPR-500, CPR-600, CPR-750, CPR-800, CPR-850, CPR-875, CPR-1000 CPR-1200, CPR-1600 and CPR-2000.